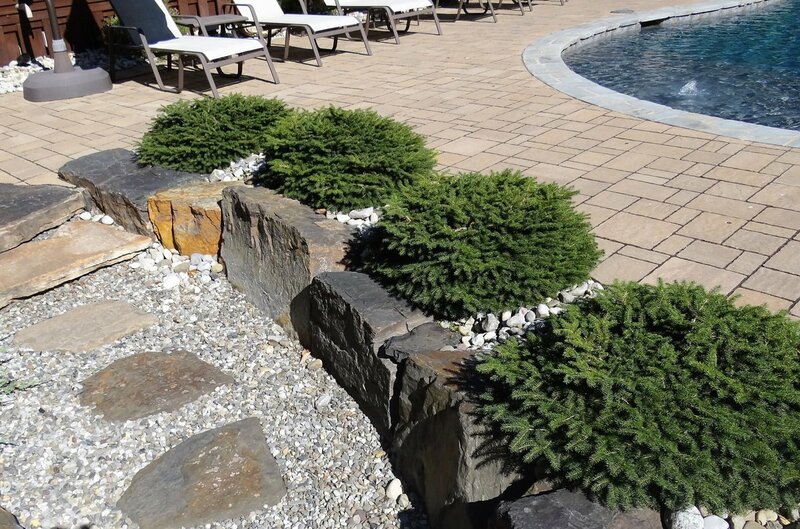 We believe you should enjoy your outdoor space as much as indoors. 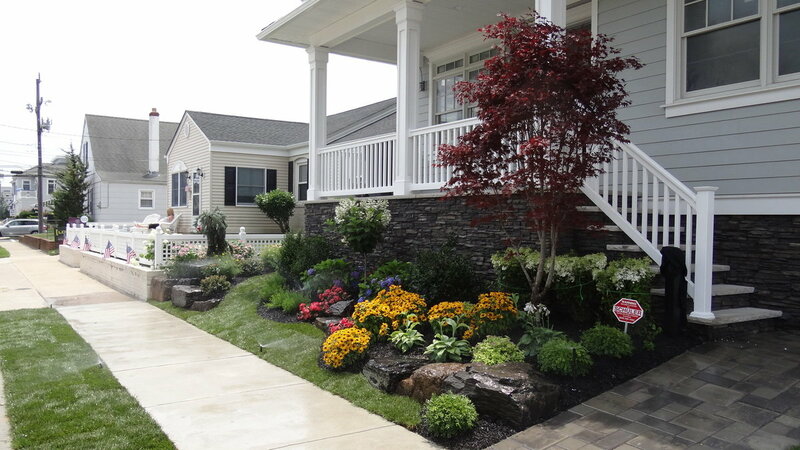 WIth over 40 years experience, our landscape designer can turn any space into your dream outdoor oasis. 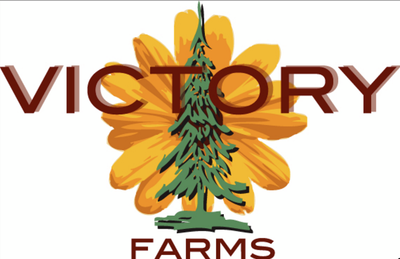 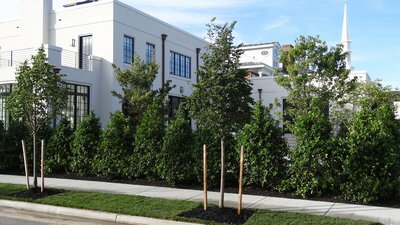 From a small property on a barrier island to a giant backyard on the mainland - Victory Farms has the experience and knowledge to bring your project together correctly, efficiently and beautifully. 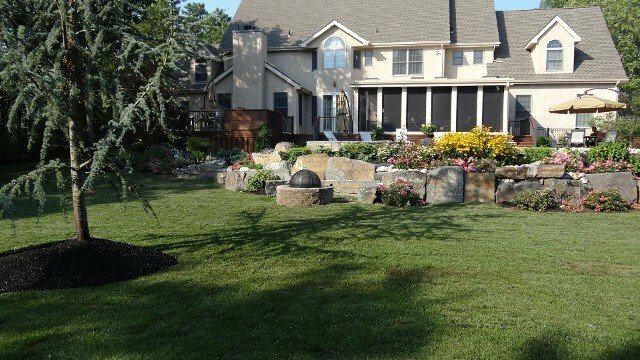 We work closely with the companies that provide our plants, trees, pavers and stones to bring you the BEST in outdoor products. 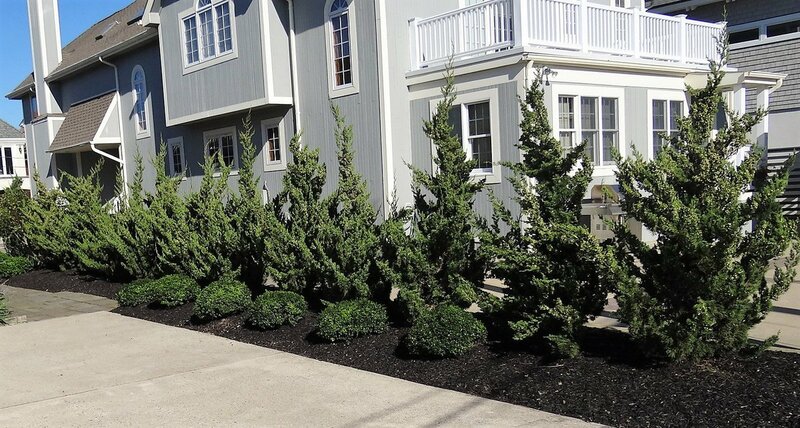 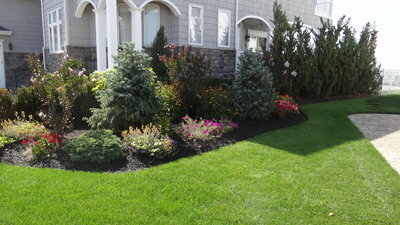 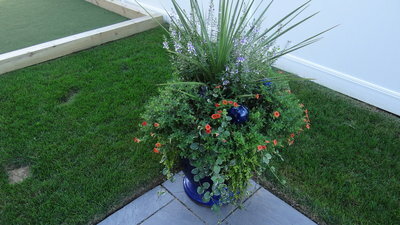 To plan your outdoor possibilities, call 609.965.0600 or submit your information via our contact form.